If you missed Part 1 of this post, you should probably read it before reading Part 2; but it's your choice. Do what you want. The challenge in life is often knowing which set of "common sense" to listen to and which to ignore. When Elizabeth left to go to college in California, many people told us (separately) that maintaining a long distance relationship would NOT work. People who meant well and even people who were older and wiser than us said it was not a great idea. And who can blame them? We were now 18, going on 19, and we hadn't had much "exposure" to serious dating/courting/whatever-you-like-to-call-it. We were both busy with college, and I was playing college basketball on top of my studies. It seemed a little bit stupid. We decided to hang on. The funny thing was that Elizabeth's Dad advised her to date other guys at college instead of "committing too early." Again, I don't blame him. I would do the same thing if I ever have a daughter in college. So she would go on dates with guys and then return from the date and call me. She would tell me how the date went and we would talk for hours. This made me feel pretty good because, although she was dating other guys, I knew I had her heart (and she had mine). Since we were in the uncommitted stage, we were both free to see other people, but neither one of us really wanted to. That's when you know you have something good! So I'm a sophomore and she's a freshmen in college. We're on the phone all the time and we get to see each other at Christmas. As my sophomore year ended, I felt pretty happy about where things were going between us. Then something unexpected happened. Elizabeth's parents raised her in the South (Florida panhandle), and they moved to Minnesota for one reason, and only one--to work for Northwest Airlines. Those of you who are aware of that company know it was enveloped by Delta Airlines not too long ago. Prior to and during that merger/acquisition, Northwest let a lot of people go, and Elizabeth's family lost their reason to stay in the frozen tundra. They promptly relocated to a place where life exists between November and February (Alabama). Great for them, but not for me. Now the girl I loved was studying in California and living in Alabama, which means I will never see her again. But wait, we need to pause and rewind a little bit. My life was changing too. I was undecided about my college major for the first two years, but I was getting excited about Science and wanted to change my major to something more intense in Science/Medicine. I looked around at colleges and universities to find a school that had what I wanted. I hope it's implied, but I spent a good deal of time praying about where to go to college and talking to mentors in my life, including my Dad. 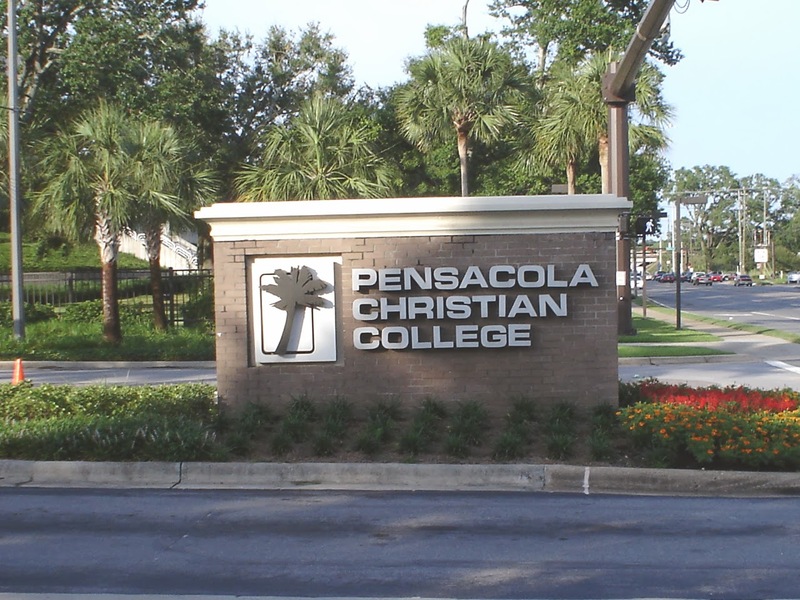 My final decision landed me with acceptance to Pensacola Christian College in Pensacola, FL. Amazingly enough, I had applied and been accepted BEFORE (that's important!) I heard news that Elizabeth's family was moving to Alabama. This was interesting to me because it meant my college was now 45 minutes away from their new home. What a coincidence, huh? God does cool stuff. Here's the problem though, she would only be in Alabama when I was in Minnesota, and when I went back to Florida for college, she would be in California. Regardless, I think it's important to realize that God lead me to Florida before I was aware that would put me closer to Elizabeth's family. From my perspective, that was a clue, a hint, a bread crumb that God was setting out for me to see. It told me, "Not yet Daniel, but don't give up." God didn't want to hide His plan from me, nor does He want to hide it from you; but He only reveals it to us little pieces at a time. He speaks through soft voices (not literally) and gentle nudges. Let's be honest though, I still didn't know if she was the "one" for me. All God was saying was, "You could still marry her. Don't give up." In our new situation, we talked on the phone and emailed daily during the summer, but we were both feeling pretty confused. How could God want us together if every attempt to be together was met with a circumstance that separated us? That summer (2003) was pretty revolutionary for me. I had been tracking away from my "former lifestyle" for two years now, but summer was always the most difficult time to stick with it. For you Christians out there, you know it doesn't cut it to be a Christian some of the time! That summer between sophomore and junior year I got pretty serious. 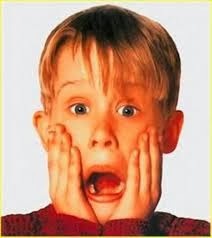 I realized that my life was going to be drastically impacted by the good or bad decisions I made. 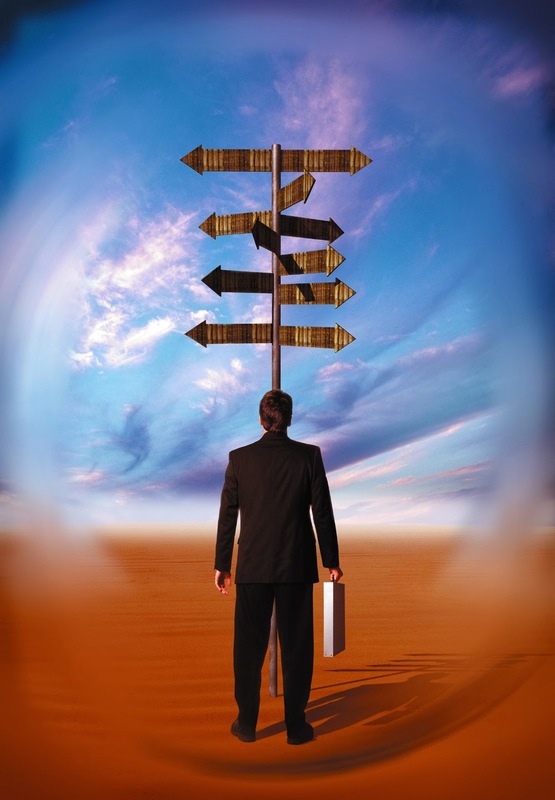 Decisions in high school can affect you, but not to the same extent. I got serious about God that summer, and He showed me He'd been serious about me all along! At the end of summer, I transferred to my new college and began my junior year, and Elizabeth went back to California for her sophomore year. This year would be very interesting. The story continues in Part #3 (click the link).